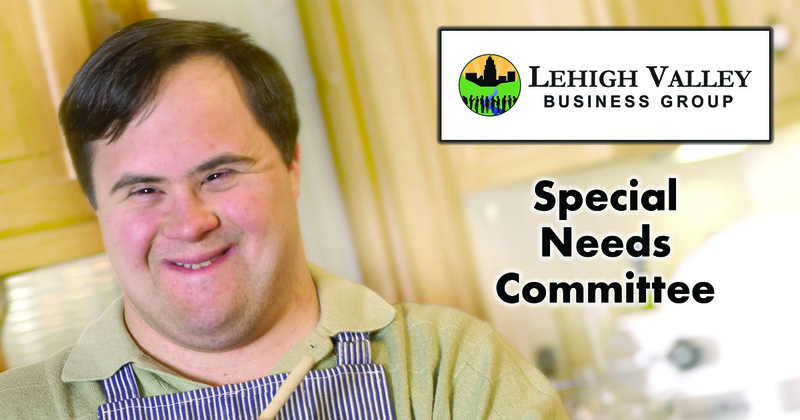 We provide resources and connect individuals, families, agencies and other special need organizations in our community. 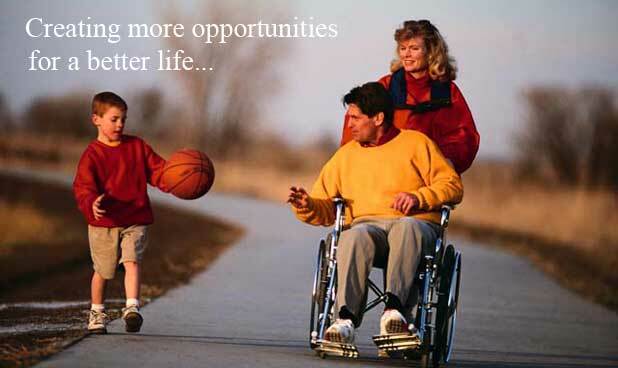 We plan family outings, playground dates, volunteer opportunities, events, and more. 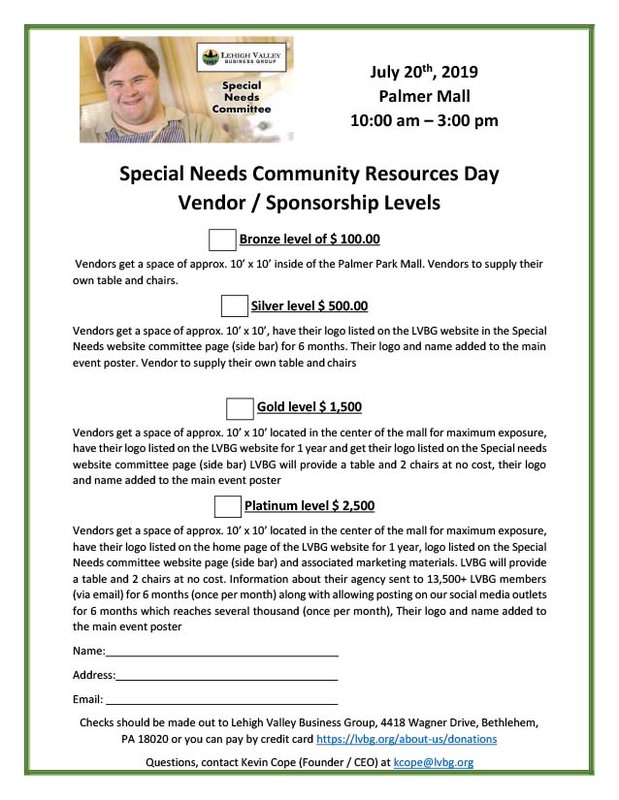 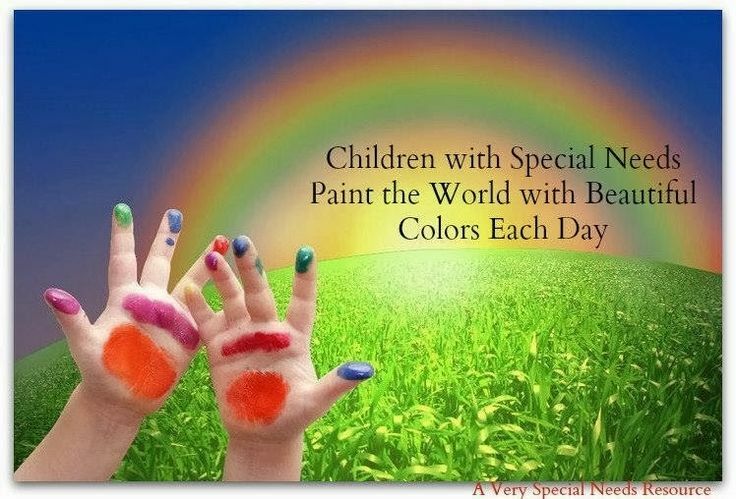 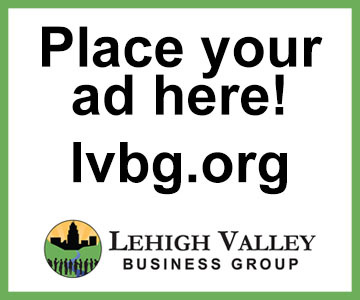 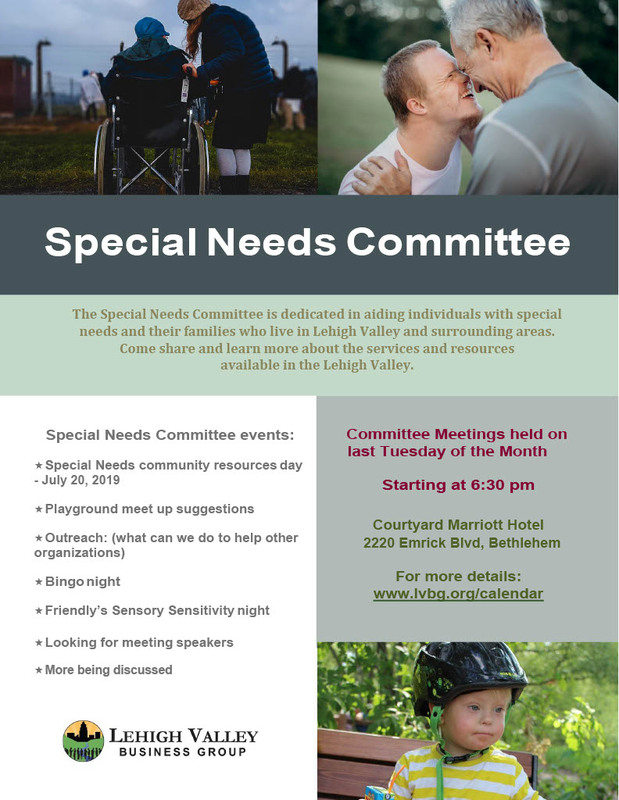 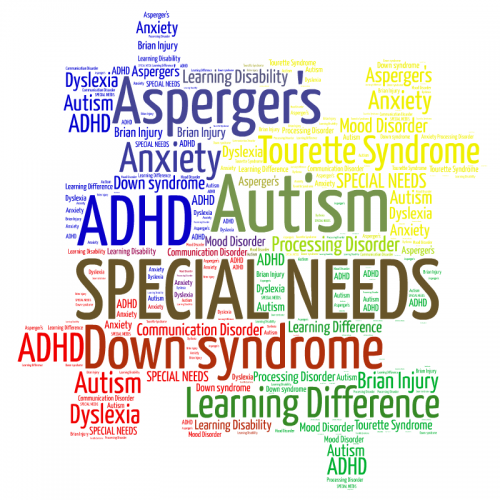 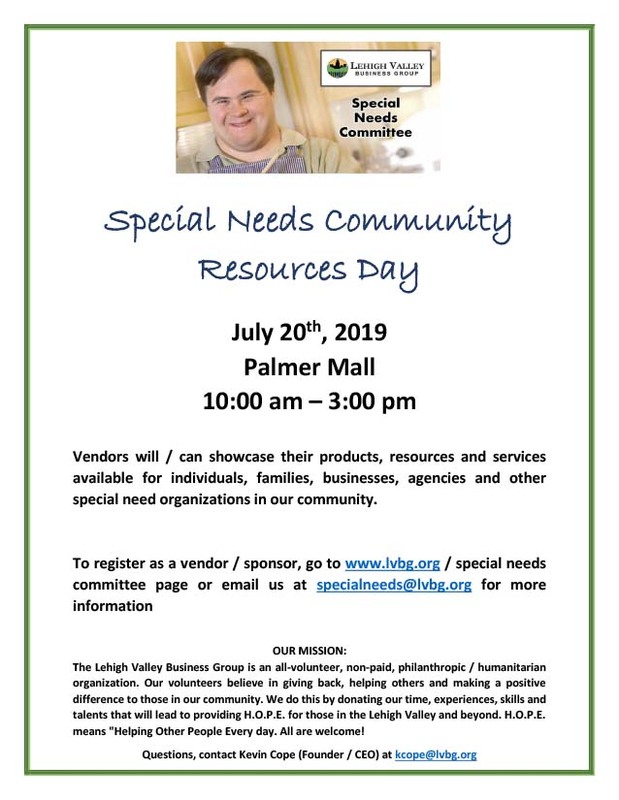 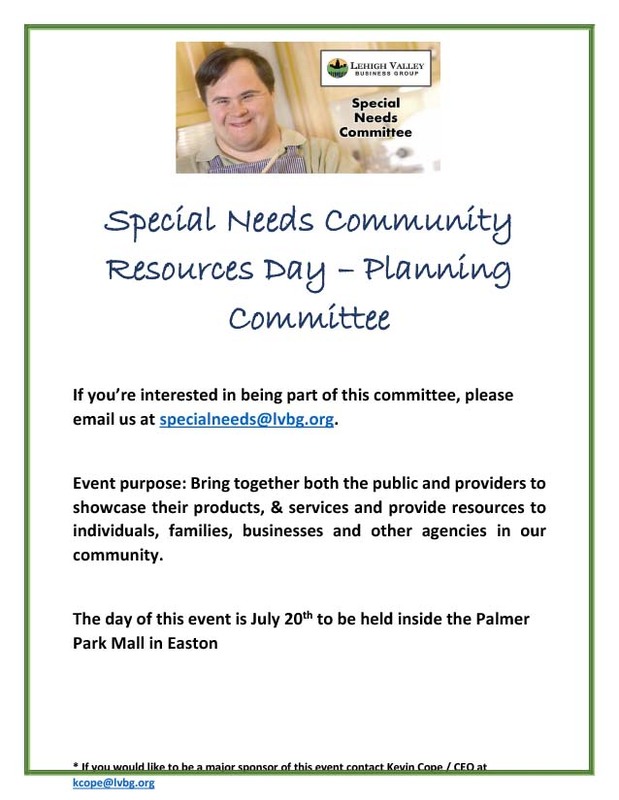 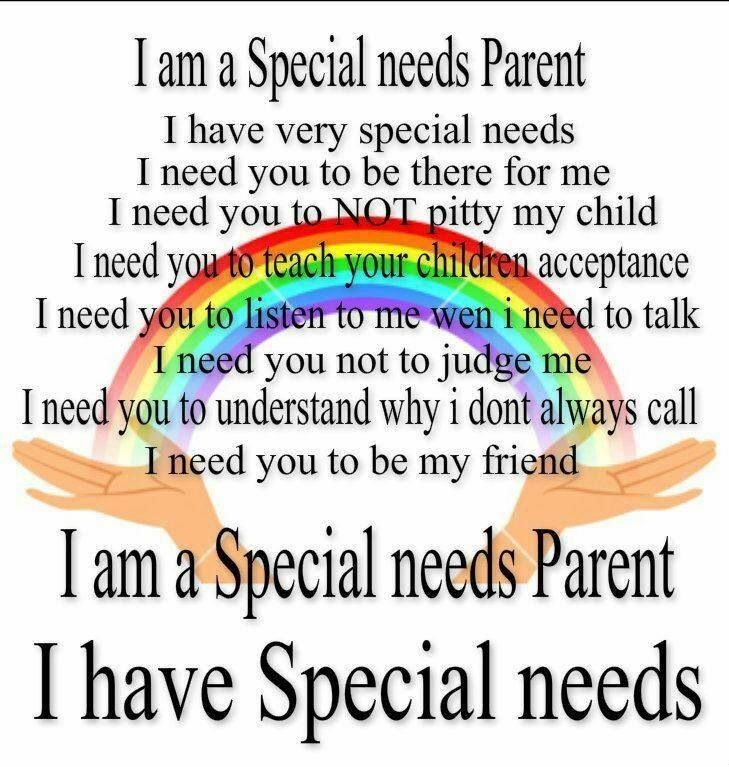 If you need more information about our Special Needs services, how to obtain a referral to the Lehigh Valley H.O.P.E Resource Community Room, or to find out how you can become more involved with this Committee, please us at specialneeds@lvbg.org.